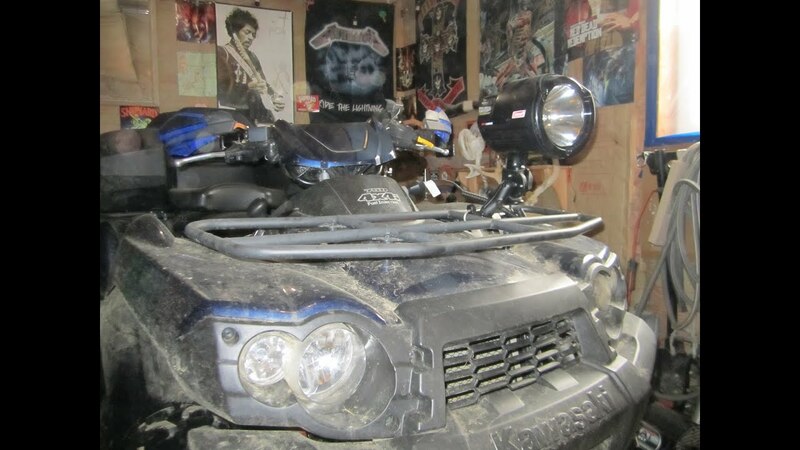 Build the ultimate hunting machine with these ATV accessories. When going into remote locations, an ATV is a must-have. They can be used year-round in every aspect of hunting from traversing rough terrain, transporting camp gear, and easily bringing harvested game back. 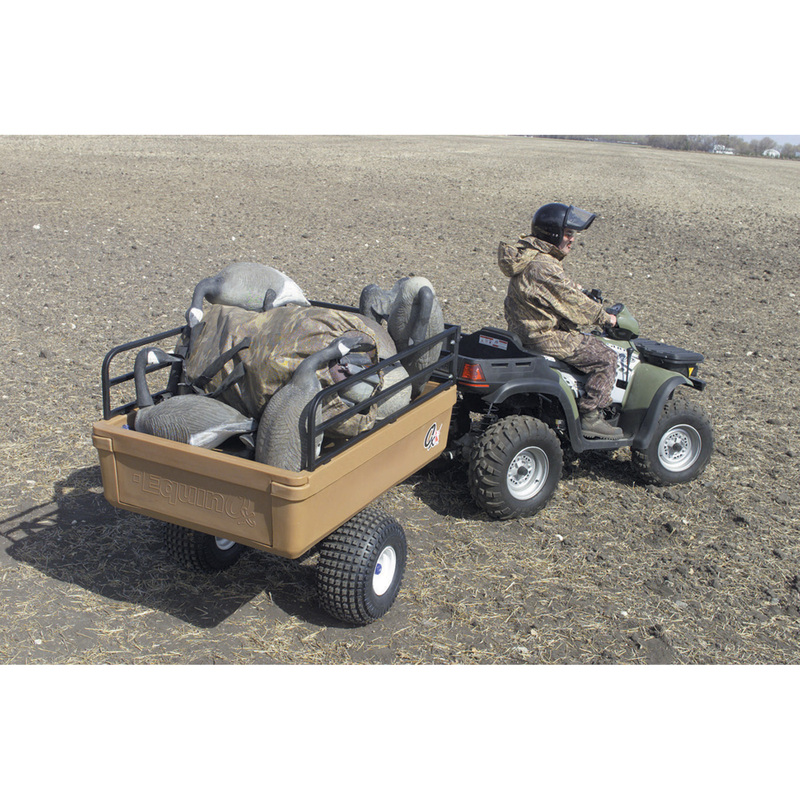 With the ATV market really beginning to cater to hunters over the last decade there are a lot of accessories you can get to make life easier in the field. Serious hunters have begun to drop a lot of money into their machines to get the most use out of them. 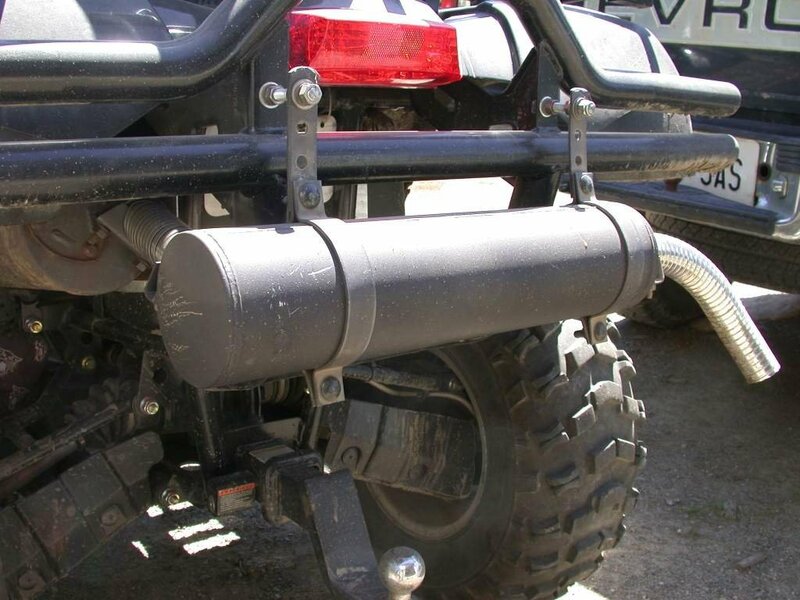 Here are 10 must-have ATV accessories to equip onto your four-wheeler for this year. 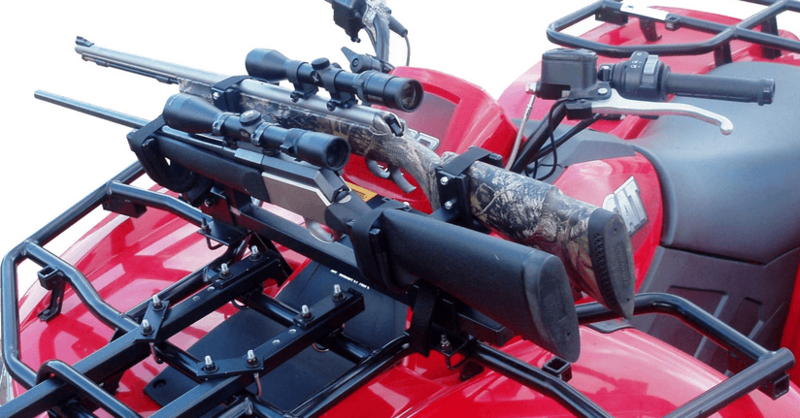 Click through the slideshow to see 10 ATV accessories every serious hunter should have. These are great when looking for downed game in the evening or when trying to harvest meat back at camp. Be careful no one mistakenly thinks you are using it to spotlight game at night. That can carry a serious fine. 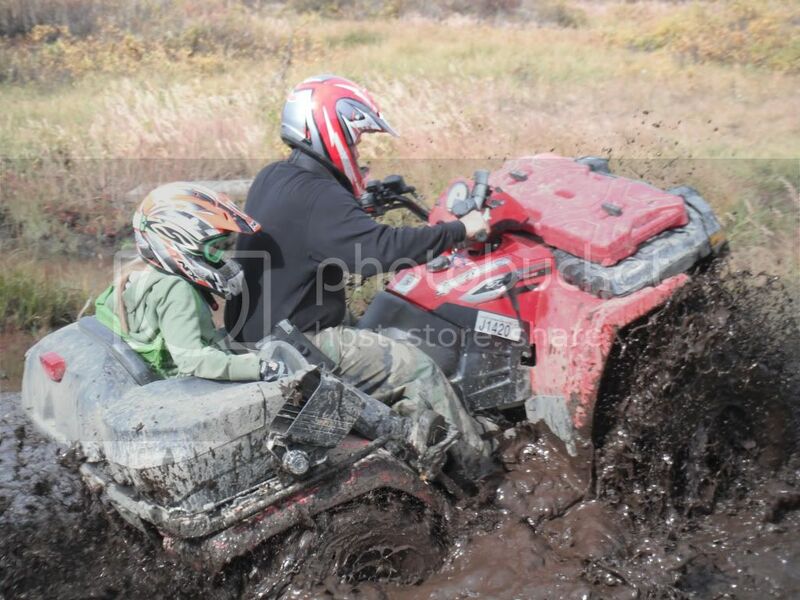 This is something a lot of people don't take advantage of putting on their ATV. Not only will it help protect you from colder air while riding in the winter, but it also stops bugs and debris from hitting you the rest of the year. 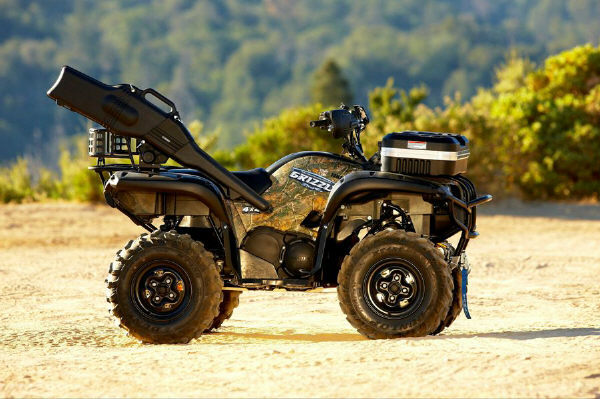 You don't want to scare all your game away riding a loud ATV into your hunting area. These attachments do a great job of reducing noise by up to 50 percent. They attach easily by sliding over your existing exhaust pipe. This will give you quick access to your weapon if needed. Purchase a cushioned one with good locks to keep everything secure. You don't want your stuff getting scratched or scopes being knocked out of spec. A must-have if riding long distances to camp or in remote areas. Keep your main hunting firearm in the boot to keep it in tip-top shape for taking down game. Keep another firearm for quick access in the front gun rack for protection. Store any items you may need quick access to in the field. Rope, gloves, flashlights, first aid, spare ammo, and things of that nature work great here. Rear seats offer a comfortable place for passengers, like your wife or kids, on trips out. The best part is, most offer waterproof storage for your valuable electronics to be protected from the elements. These carriers can mount right behind your rear seat. This is a perfect way to safely tote your blinds or treestands to be set up before a hunt. 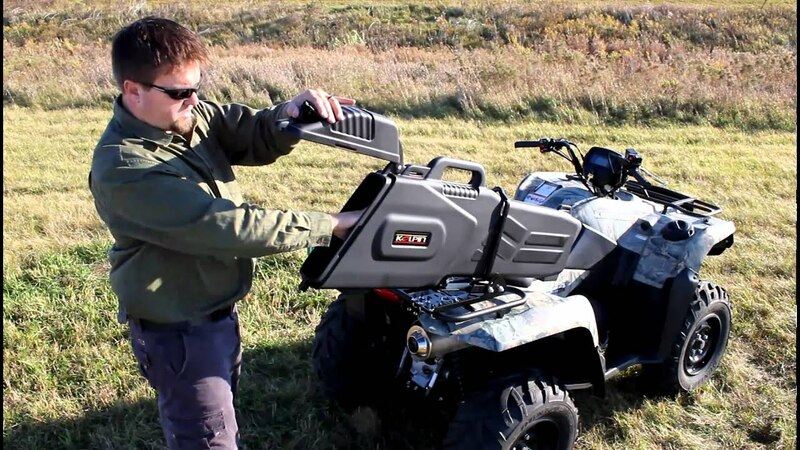 No ATV should go out in the field without one of these for hunting. Great for when you get stuck or for hauling deer up into the air to be skinned. 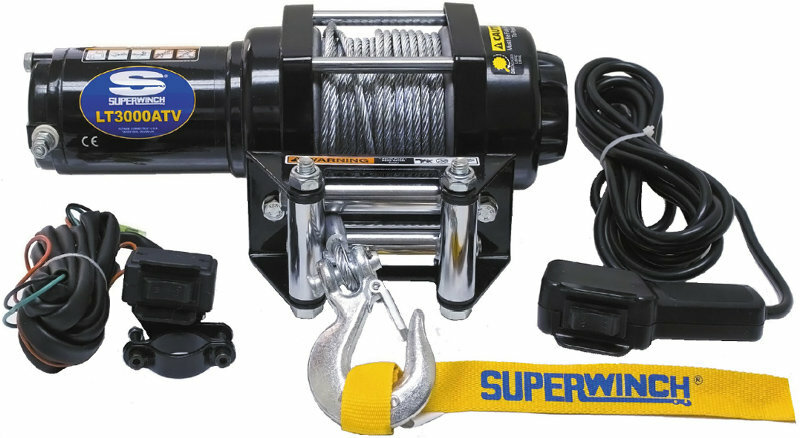 Great for hauling your gear to the field, moving things around camp, and the easiest way to remove a deer from the field. Liked this slideshow? Check this one out.